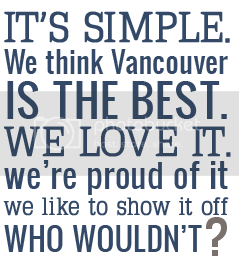 We're going to kick off a weekly showcase of a fantastic photo that one of our Vancouver, we love you crew or supporters have taken somewhere in the city that week. Have you taken a great photo? 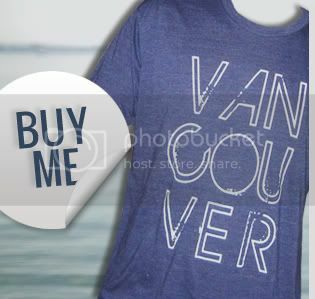 Use the hashtag #BestofVan on Twitter or Instagram and we may pick yours to post that week! 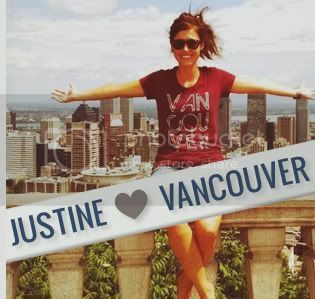 This first one comes from our own VANweloveyou Instagram account. 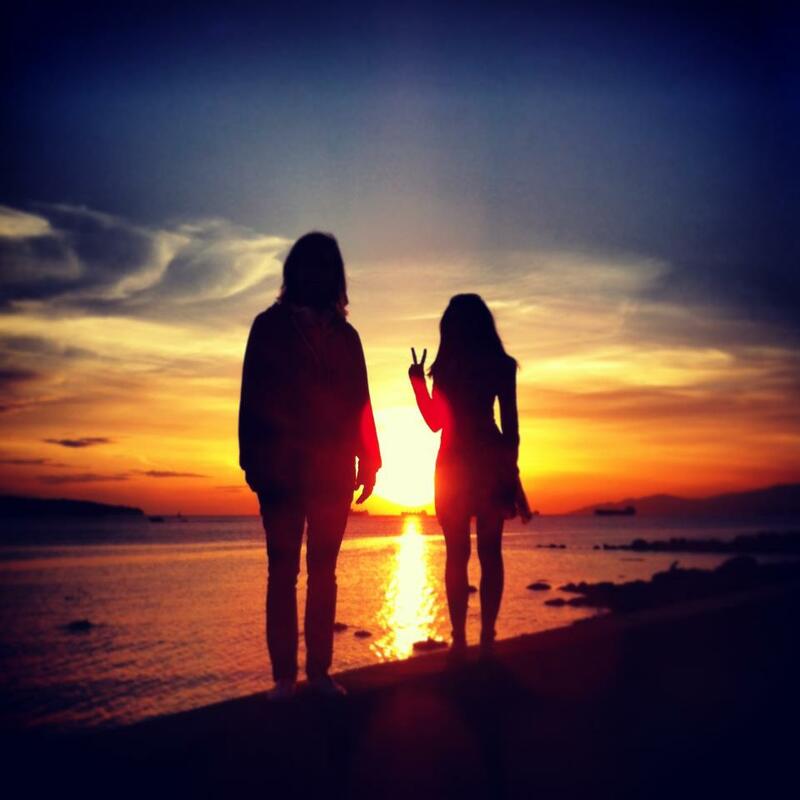 Everyone loves a gorgeous Vancouver sunset, and English Bay is one of the best to capture it at.